Do you want to make money with your blog? What is the best way to do it? 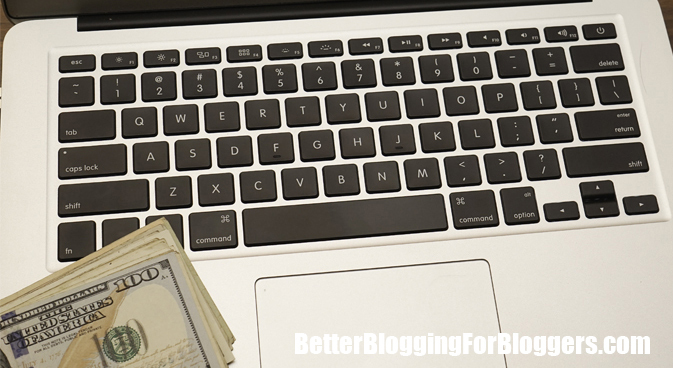 While there are quite a few ways you can earn money through your website, successful bloggers often use a combination of the following four monetization methods. Each method has its advantages and disadvantages. Let’s take a closer look at these four techniques to give you a better idea of how and when you might utilize them in your blogging. Affiliate marketing is the monetization method I use most often with my blogs. With affiliate marketing, you include links to other business’s products or services. And, when your readers click on a link and order the product, you’re paid a commission. The amounts will vary widely from a few dollars to hundreds or even in the thousands in some extreme cases. These days, you can usually find affiliate products to promote in just about every niche. In some cases, you can sign up as an affiliate directly with a company. Or, you can join an affiliate network where you can find tons of companies to promote. Another great thing about affiliate marketing is that it’s very easy to get started and set things up with your blog. After signing up to be an affiliate, you just need to include the code you’re provided with as a link in your blog post. You’ll then be able to track how many clicks and conversions you make through your affiliate program. The one downside to affiliate marketing is that in most cases you’re only receiving a percentage of a sale as your commission. Depending on the product you’re promoting, this can be small or large. If you’d rather earn all of the profits from a sale rather than only a commission, you can choose to sell your own products on your blog. Whether you have physical products to sell or you create some type of digital product, you can often make more money per sale since you’re receiving the total amount of the sale. Of course to be able to sell your own products, you have to take the time to create them. Also, you’ll need to take care of the entire sales process, such as setting up an eCommerce portion of your website, handling payment processing, etc. Once your blog gets established, you may want to consider sponsored posts as an additional source of income. With sponsored posts, you’re paid a fee to include an article (usually written for you) that promotes someone’s product or service and includes their links. The nice thing about sponsored posts is that someone else does most of the work and you just need to add the article to your blog. You also get more content for your blog that again you don’t have to spend the time writing. The downside of sponsored posts is that in a lot of cases, the compensation rates aren’t that great. Also, you’re sending traffic away from your blog when someone clicks on the sponsored post links. I always prefer to keep people engaged in my blog instead of sending them away. Display ads are what most people associate with making money from a website. And, you can certainly include ads in your blog. The advantages and disadvantages of using ads are very similar to the pros and cons of sponsored posts. 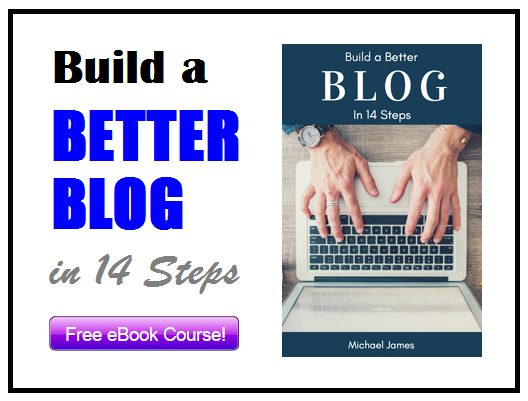 On one hand, they’re very easy to implement on your blog. However, ads can take your readers away from your blog. Also, unless your blog is receiving tons of traffic, using display ads usually isn’t the most profitable monetization method. For pro bloggers and successful website owners, using a combination of these four monetization methods is often the best strategy. Because there are pros and cons to each of these techniques for monetizing your blog, think carefully about how established your blog is, whether you’re looking for more of an active or passive way of making money with your blog, and if it makes more sense to create your own products rather than selling someone else’s.